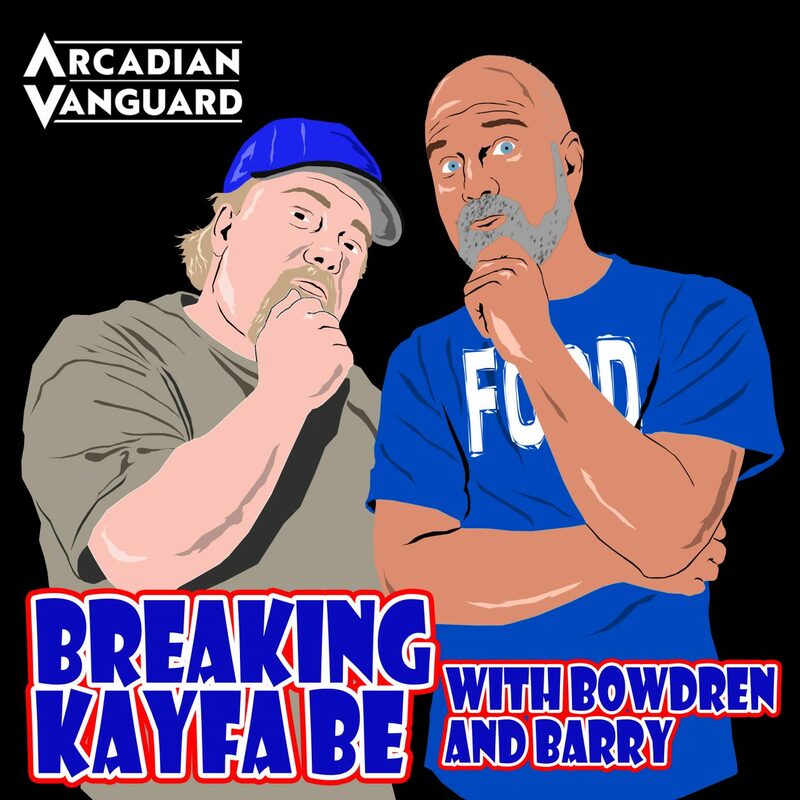 Breaking Kayfabe with Bowdren & Barry is back for their “sweet 16th” episode! 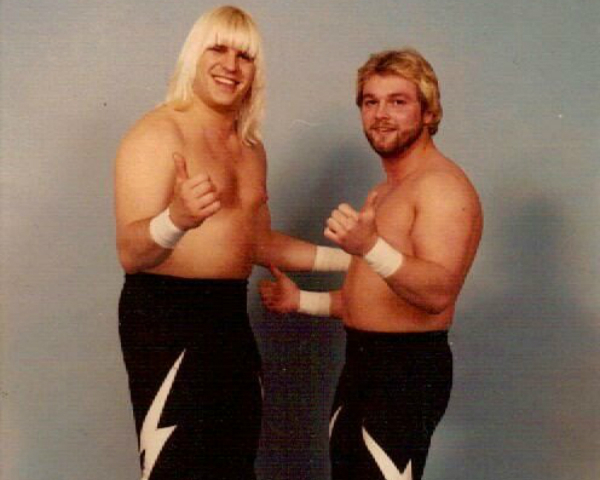 And on this episode they will be discussing 3 more of Jeff’s top 100 matches of the 80’s—including a surprise guest appearance by the man who introduced Bowdren & Barry!! Plus they reveal their top 5 DUMB movies of all time! They’re stupid, you know they are….but you can’t help yourself! You love them anyway! !